Thursday 2nd May 2019, 3pm-5pm. 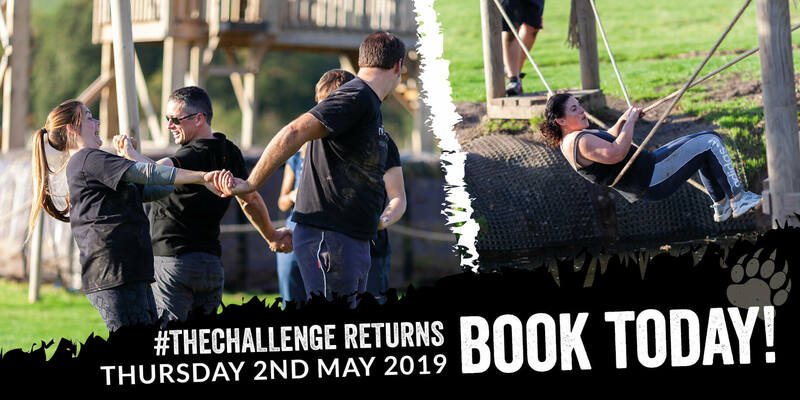 Is your team up to #thechallenge Returns to compete against other businesses to see who will be crowned the Champion? The Bear Trail have teamed up with CITY Community Trust to bring you a team building afternoon with a difference. Enter a team of 6-8 people to compete against others on the assault course and solve mental challenges. Come prepared to get physical, muddy and test your mental agility. Each team will compete for the coveted place at the top of the Business Leader Board and earn the kudos to shout out from the rooftops that they are the best in Exeter! The event will start at 3pm and will be followed by networking, refreshments and hot food.